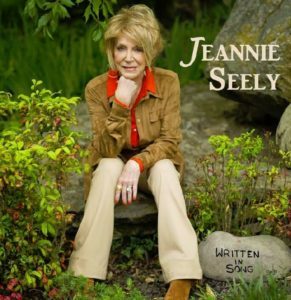 The year was 1967, smack dab in the middle of Country music’s Golden Age, when a certain miss Jeannie Seely stepped onto the Grand Ole Opry stage as a newly inducted artist. Fifty-one years later, Seely still takes her place inside the circle nearly every weekend as host, champion, and beloved family member. 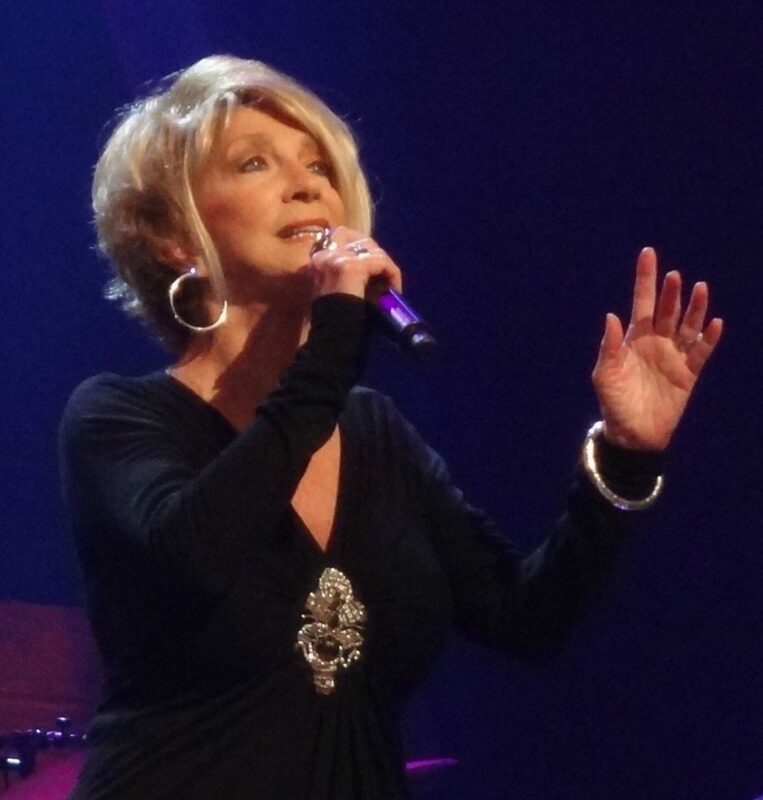 The Opry has been a major landmark in Seely’s long and storied career alongside her impeccable songwriting skills and unique, rich voice. Her story, however, didn’t begin with Seely thinking music–or the Opry–were part of her professional destiny. Raised in a musical but practical household, Seely was taught that music was a hobby, not a career choice. 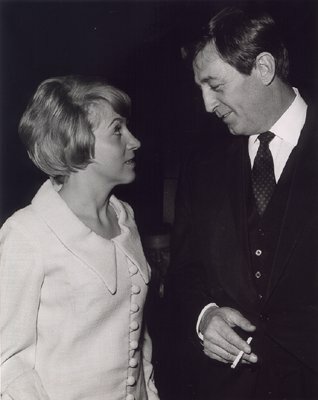 Jeannie Seely with Robert Mitchum. Courtesy of Jeannie Seely. 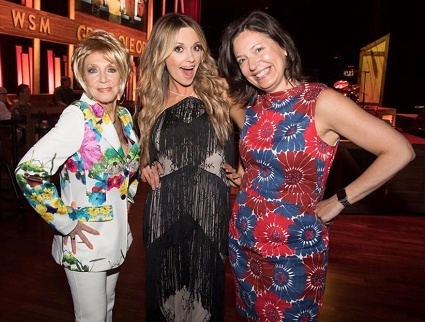 Jeannie Seely with Carly Pearce and Sally Williams. Courtesy of Jeannie Seely. If one had to sum Jeannie Seely’s career up in one sentence, it would be that she is in the business of memory making. 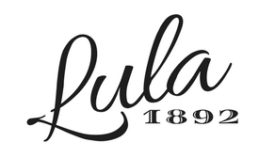 Whether she is laughing about her family at the Opry or recalling tales of a loved one long past, her ability to look beyond the business of music to get to the heart of the matter is impeccable. Of course, being a skilled business woman is what has kept Seely’s career going for over fifty years, but the woman can tell a story, and tell it well. Equal parts class, grace, and integrity, Seely is a gem and Nashville is blessed to still have her on stage at the Mother Church nearly every week, making us laugh, crying right along with us, shining her radiant light and sharing her exquisite personality and voice to make our community and this world just a little bit brighter. 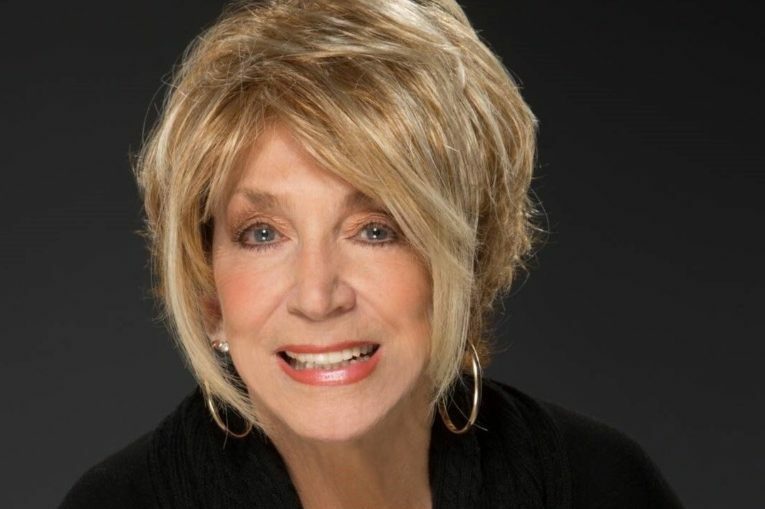 For more information on Jeannie Seely’s music and her Opry appearances, follow her on Facebook and Twitter and visit her website. Her latest album, Written in Song, released just last year, is available on iTunes and Spotify.